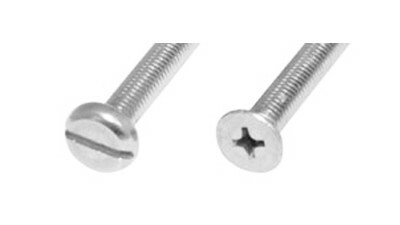 How they Work: The protective washer, can be likened to a buffer or sacrificial piece that fits between the head of a bolt or the nut and the surface of the material being fastened together. 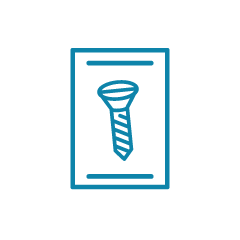 This is to protect the finish of the component surface especially when a fastening is being rotated on surfaces that are powder coated or painted. 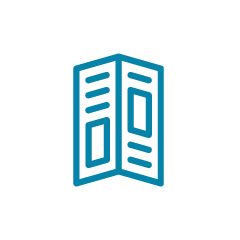 It also spreads the load of the fastening over a greater area which also protects the surface from damage. This is most apparent when using round washers or square washers on timber. 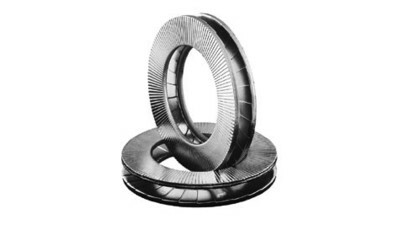 Lock washers or Spring Washers are used to help prevent the fastening undoing under torsional or vibratory loads. How to Identify: Washers come in many various shapes, sizes, grades and types. 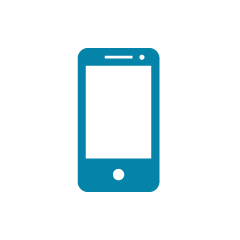 Normally they are identified by the nominal bore or hole size and the outside diameter, there are also different thickness's for most of the sizes, this allows for flexibility and choice. 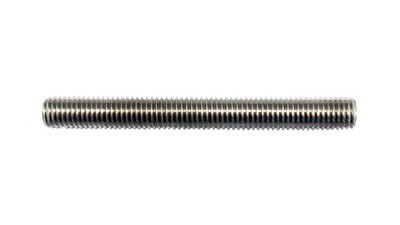 Flat Washers or Round Washers as they are sometimes called, these would be by far the most commonly used washer by all trades for all types of fastenings. They are available in both metric and imperial sizes. 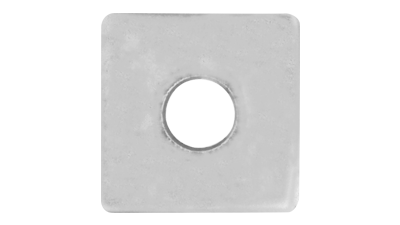 As well as a large number of nominal hole sizes there is also a large variety of outside diameters and thickness's available to choose from. 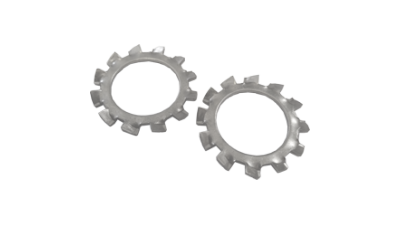 The imperial 1-1/4Â and 7/8 outside diameter washers are commonly called Penny and Half Penny washers respectively. Sometimes they can be called fender washers. 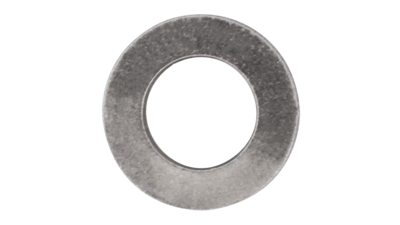 Square Washers are a range of larger sized washers that have a distinctive square outside and a round hole in the middle. They are used mainly in the building and construction industry where timber is held together, the washer is used to spread the tightening loads over a greater area. 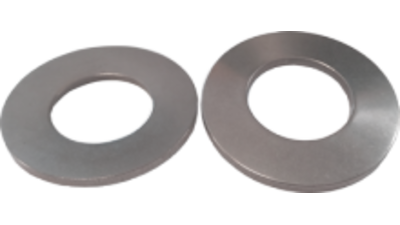 Spring Washers - Lock or Split are other common names, these washers are used to lock a nut or bolt head from rotating loose. This is achieved by creating tension under the fastening head. 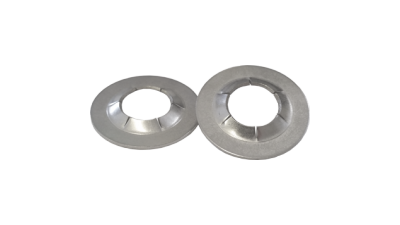 Nord-lock Washers are another type of locking washer that is used in pairs. 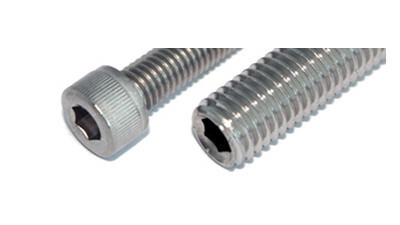 They work by having a series of small wedges around their faces and the angle of the wedge is greater than the pitch of the thread this has the effect of locking the nut. They are available in 316 grade and metric sizes. They are also considerably more expensive so should only be recommended in critical areas that cause major disruption if the bolt/nut comes undone, e.g. bottling lines. 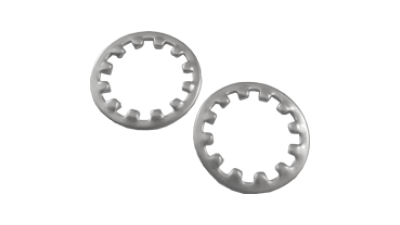 Internal Tooth Washers are also locking washer with a series of teeth formed on the inside of the hole. 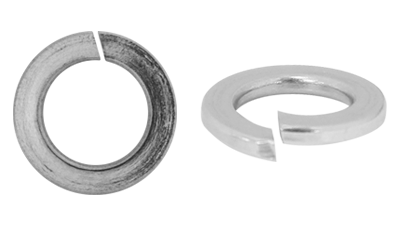 This type of lock washer is generally lighter in cross section and thickness than its counterpart spring washer. They are only available in grade 304 and metric range. 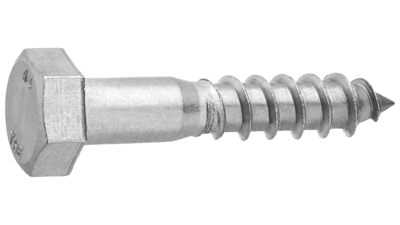 They will deform and so can be used under the head of a countersunk screw if required. 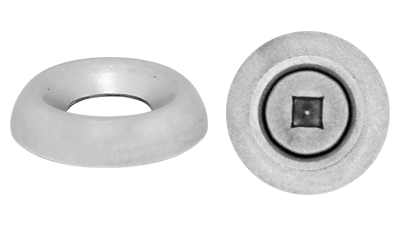 External Tooth Washers have teeth on the outside but all that applies to the internal toothed washer applies to the external toothed washer. Mostly it is a mater of personal choice which is used. 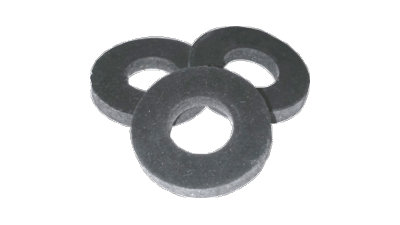 Belleville Washers are another form of anti-rattle washer that is used on a shaft that has an oscillating or semi rotating motion to a component and the washer acts as a spring to hold the part from becoming loose. They are available in metric sizes and 304 grade. 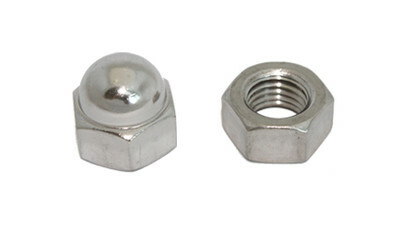 Push Nuts or Star-lock Washers are made from a spring 304 grade material and used to push over a plain parallel shaft and act like a nut, e.g. golf cart wheels held on an axle. 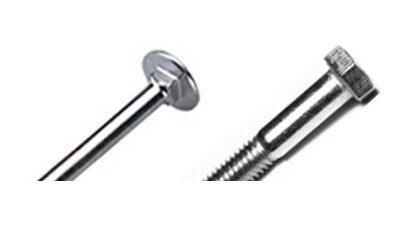 Cup Washers are shaped with a curved surface so that a countersunk screw will fit the inside.